If adventure has a name, it must be Indiana Jones! 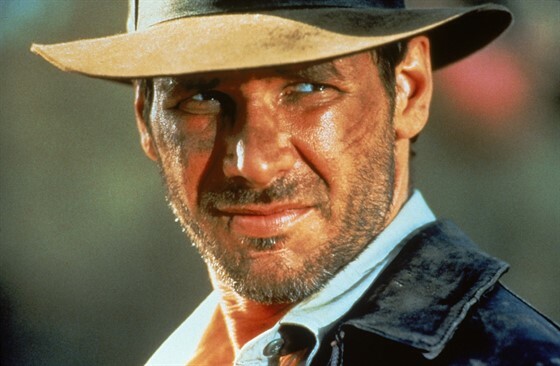 Before he rescued the Ark of the Covenant from the Nazis in Raiders of the Lost Ark, archaeologist Indiana Jones (Harrison Ford) travelled to North India where poor villagers requested his help recovering a stolen mystical gem and their missing children from an evil cult that listed human sacrifice as one of its core tenets. Notably darker in tone to the original film, Temple of Doom also captures the spirit of the adventure serials Steven Spielberg and George Lucas’ youth.